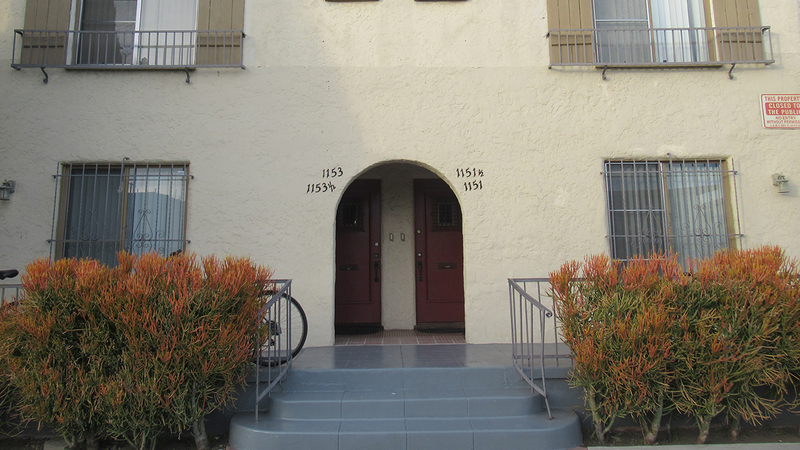 This four unit building is a ten minute walk from USC campus. Complete with a beautiful front porch and front yard, this sunny property is a perfect place to call home. All units have central heating and cooling systems, a refrigerator, stove and dishwasher. All units are cable-ready. There is a common laundry room available for the four units. 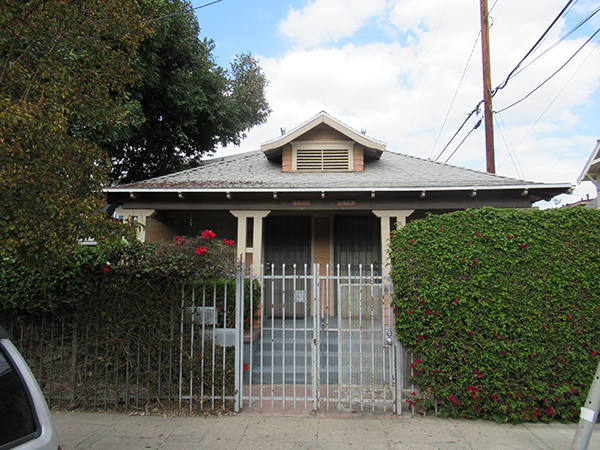 This four unit property is a 5 minute walk from the USC campus. 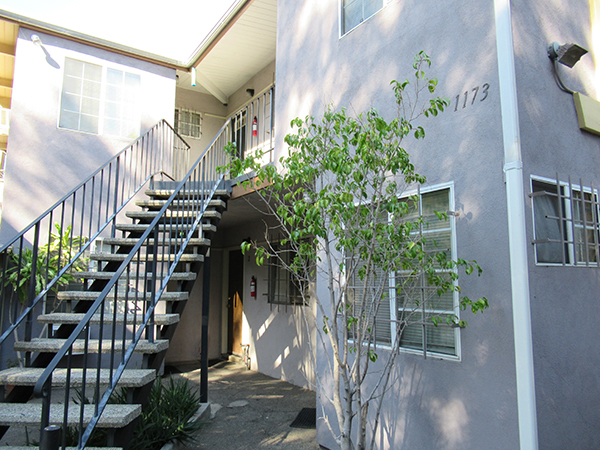 1151 is a 2 bed/1 bath unit, and comes with a refrigerator and stove. There is central heat/cool, and tenants pay for electricity, gas, and 50% of water and sewer. There is shared laundry between the four units, and 2 parking spaces are available for $150 per space per month. 1151 1/2 W. 29th St. 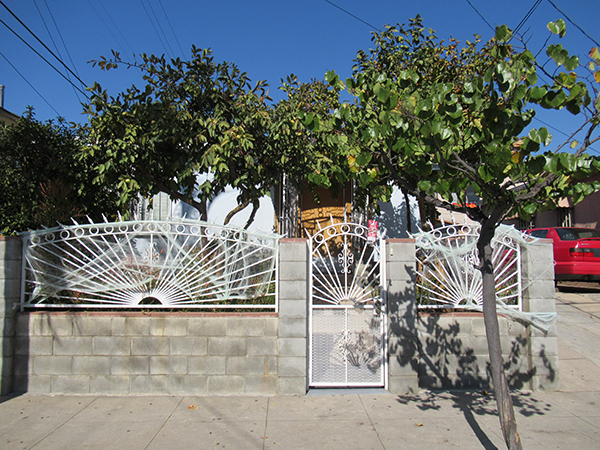 This four unit property is a 5 minute walk from the USC campus. 1151 1/2 is a 3 bed/1 bath unit, and comes with a refrigerator and stove. There is central heat/cool, and tenants pay for electricity, gas, and 50% of water and sewer. There is shared laundry between the four units, and 2 parking spaces are available for $150 per space per month. 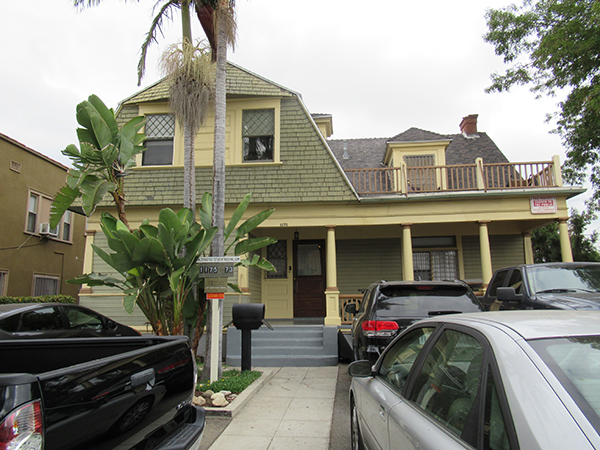 This four unit property is a 5 minute walk from the USC campus. 1153 is a 2 bed/1 bath unit, and comes with a refrigerator and stove. There is central heat/cool, and tenants pay for electricity, gas, and 50% of water and sewer. There is shared laundry between the four units, and 3 parking spaces are available for $150 per space per month. 1153 1/2 W. 29th St. 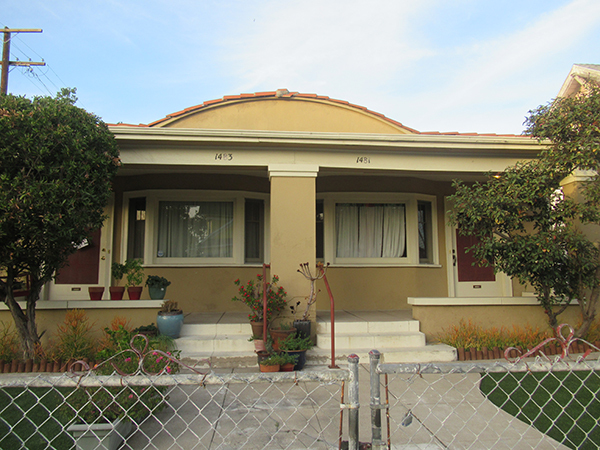 This four unit property is a 5 minute walk from the USC campus. 1153 1/2 is a 2 bed/1 bath unit, and comes with a refrigerator and stove. There is central heat/cool, and tenants pay for electricity, gas, and 50% of water and sewer. There is shared laundry between the four units, and 2 parking spaces are available for $150 per space per month. This spacious and modern 7 bed/4 bath unit is a part of a triplex, located 5 minutes from the USC campus. The kitchen is fully equipped with 2 refrigerators, a dishwasher, and stove. There is a designated laundry area, living room, entryway, and basement. There is central heat/cool, and tenants pay for electricity, gas, and 75% of water and sewer. The classic Californian exterior provides plenty of parking ($150 per space per month) and a beautiful front lawn. This spacious and modern 7 bed/4 bath unit is a part of a triplex located 5 minutes from the USC campus. The kitchen is fully equipped with 2 refrigerators, a dishwasher, and stove. There is a designated laundry area, living room, entryway room, and basement. There is central heat/cool, and tenants pay for electricity, gas, and 75% of water and sewer. The classic Californian exterior provides plenty of parking ($150 per space per month) and a beautiful front lawn. This spacious and modern 6 bed/4 bath unit is a part of a triplex located 5 minutes from the USC campus. The kitchen is fully equipped with 2 refrigerators, a dishwasher, and stove. There is a shared laundry room, living room, entryway room, and basement. There is central heat/cool, and tenants pay for electricity, gas, and 75% of water and sewer. Parking is available at $150 per space per month. 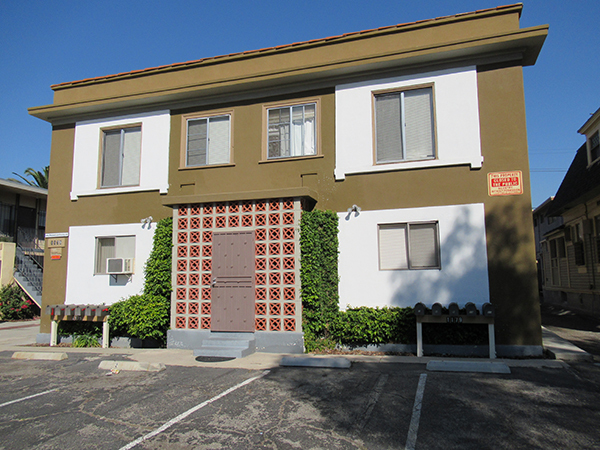 This 6-unit apartment complex is located 5 minutes from the USC campus. The kitchens are+E9 fully equipped with a refrigerator and stove. There is a shared laundry room for the complex. The unit comes with heat and A/C and tenants pay, electricity and gas. Parking is available at $150 per space per month. 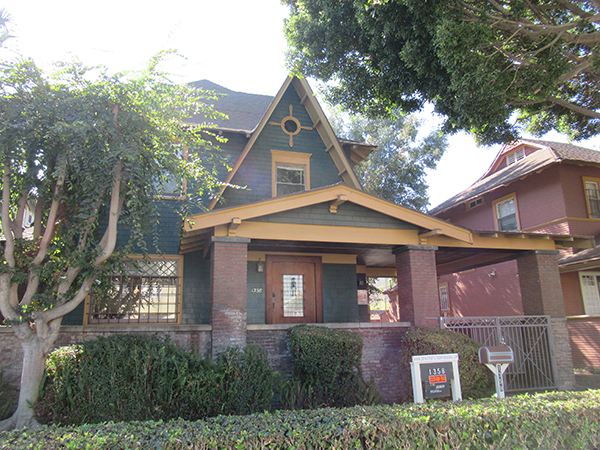 This 8 bed/8 bath house is a 5-minute walk to the USC campus. The kitchen is fully equipped with 2 refrigerators, a dishwasher, and stove. There is a designated laundry room, living room, entryway, and basement. There is central heat/cool, and tenants pay for electricity, gas, and water. Each room has its own bathroom, hardwood floors and the living room leads to a rooftop balcony. Parking is available. 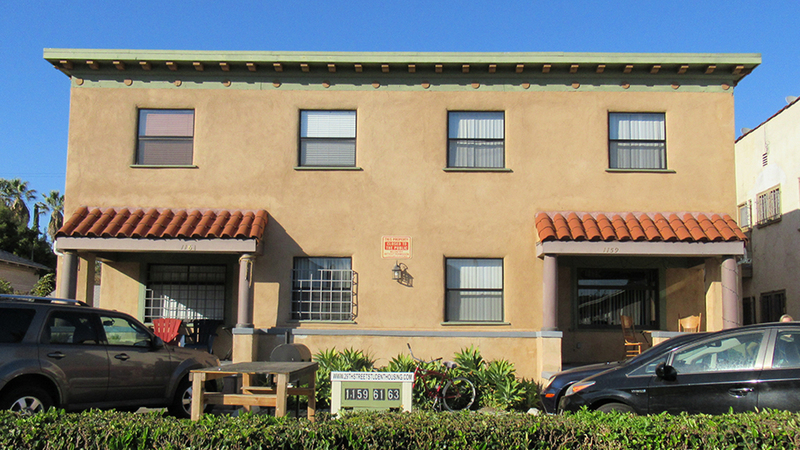 This 11-unit apartment building, located 5 minutes from the USC campus. The kitchens are equipped with a refrigerator and stove. There is heat and ceiling fans in the unit and and tenants pay for electricity and gas. There is laundry on-site and parking is available at $150 per space per month. 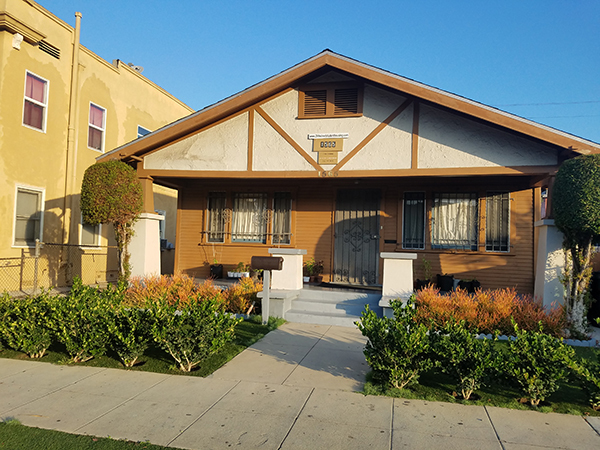 This beautiful four unit property is a 5 minute walk to the USC campus.1200 is a 5 bed/2.5 bath, with a fully equipped kitchen (2 refrigerators, stove, and dishwasher), hardwood floors, and spacious living areas. There is a common laundry area in 1200 that is shared between the four units. Each unit has central cool/heat, and tenants pay for electricity, gas, and 50% of water and sewer. Parking is available. 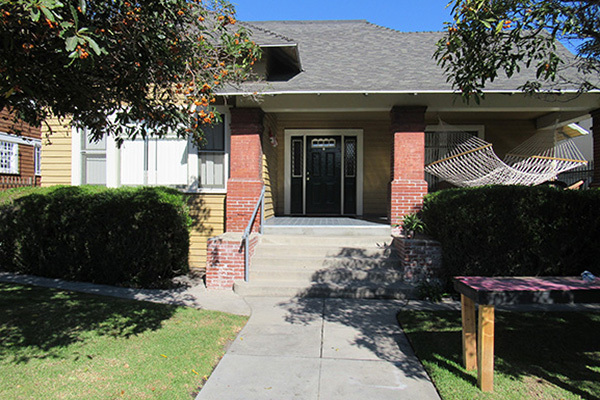 This beautiful four unit property is a 5 minute walk to the USC campus. 1202 is a 6 bed/2.5 bath, with a fully equipped kitchen (2 refrigerators, stove, and dishwasher). There is a common laundry area in 1200 that is shared between the four units. Each unit has central cool/heat, and tenants pay for electricity, gas, and 50% of water and sewer. Parking is available. 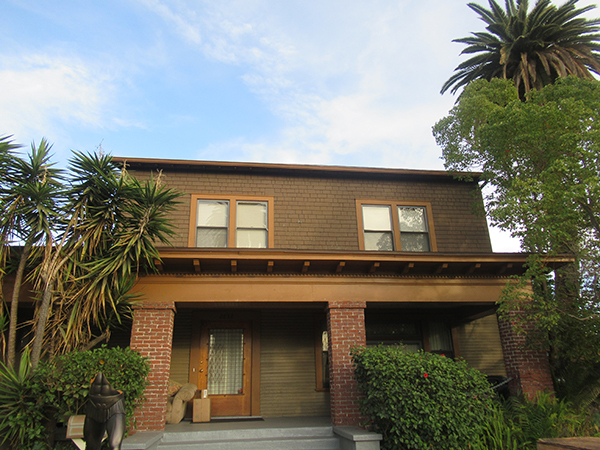 This beautiful four unit property is a 5 minute walk to the USC campus. 1204 is a 4 bed/ loft /3.5 bath, with a fully equipped kitchen (2 refrigerators, stove, and dishwasher). There is a common laundry area in 1200 that is shared between the four units. Each unit has central cool/heat, and tenants pay for electricity, gas, and 50% of water and sewer. Parking is available. 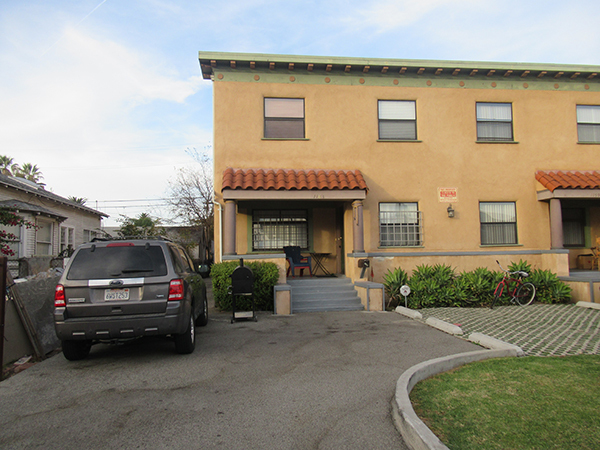 This 4 bed/2 bath duplex unit is located 10 minutes from the USC campus. The kitchen is equipped with a refrigerator and stove, and there is a washer and dryer in the laundry room. The living room and connected dining room has plenty of space and storage. The unit comes with central cool/heat, and tenants pay for electricity, gas, and 50% of water. Parking is available. 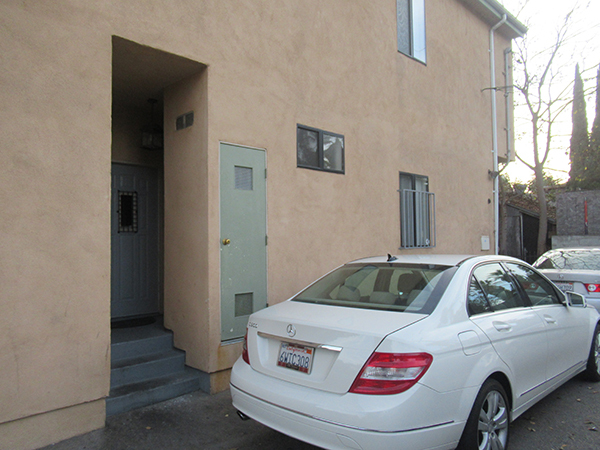 This 5 bed/2 bath duplex unit is located 10 minutes from the USC campus. The kitchen is equipped with a refrigerator and stove, and there is a washer and dryer in the laundry room. The unit comes with central cool/heat, and tenants pay for electricity, gas, and 50% of water. Parking is available. This 6 bed/3 bath unit is located 10 minutes from the USC campus. This single family Victorian house has hardwood floors, and the kitchen is fully equipped with 2 refrigerators, a dishwasher, and stove. There is a designated laundry room in the basement, living room, and entryway. There is central heat/cool, and tenants pay for electricity, gas, and water. 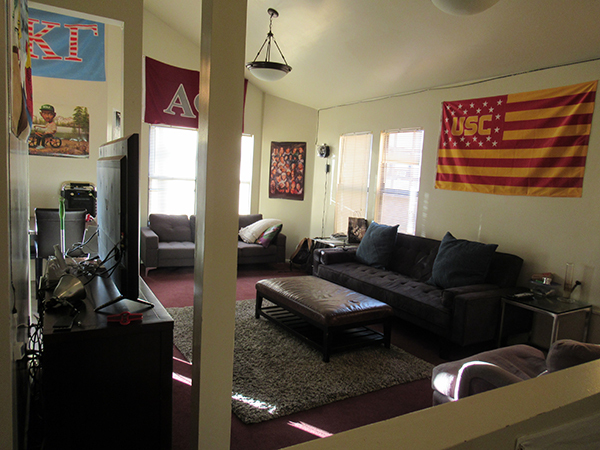 This 6 bed/ 3 bath unit with basement room is located 10 minutes from the USC campus. This single family house has hardwood floors and great living areas. The kitchen is fully equipped with 2 refrigerators, a dishwasher, and stove. There is a designated laundry room, living room, and entryway. There is central heat/cool, and tenants pay for electricity, gas, and water. Parking is available in the backyard area, complete with garage spaces. 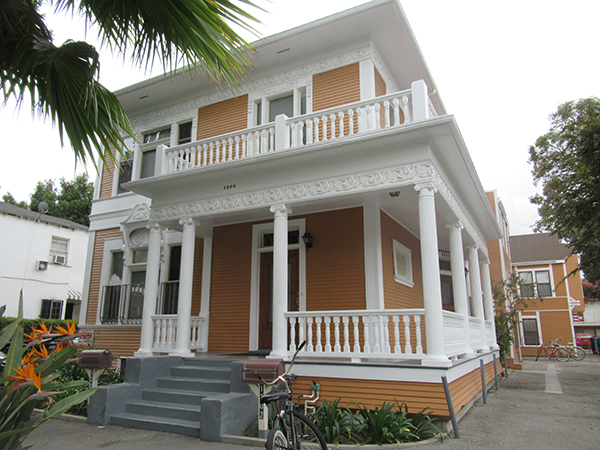 Just a 5-minute drive to the USC campus, this newly modeled duplex serves as a cozy home with a porch and front yard. This 3 bed/1 bath unit comes equipped with a heater, refrigerator and stove, and a laundry room with washer and dryer. The living room and connected dining room have plenty of space and storage. Tenants pay for electricity, gas, and 90% of water. Plenty of parking is available in the gated backyard, with a 2-car garage and room for up to 5 vehicles. 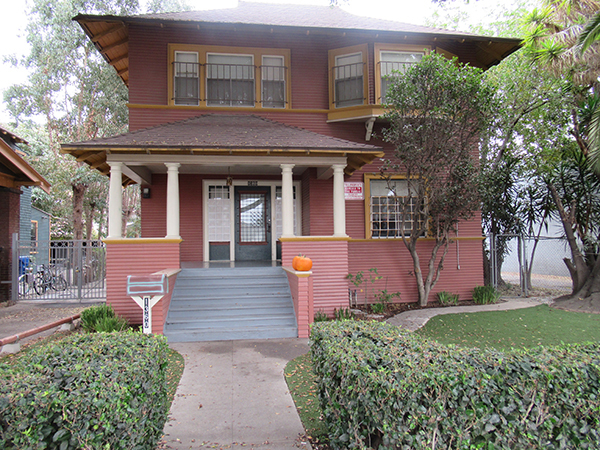 Just a 5-minute drive to the USC campus, this newly modeled duplex serves as a cozy home with a porch and front yard. 3 bed/1.5 bath.This 3 bed/1, 1/2 bath unit comes equipped with a heater, refrigerator and stove, and a laundry room with washer and dryer. The living room and connected dining room have plenty of space and storage. Tenants pay for electricity, gas, and 90% of water. Plenty of parking is available in the gated backyard, with a 2-car garage and room for up to 5 vehicles. 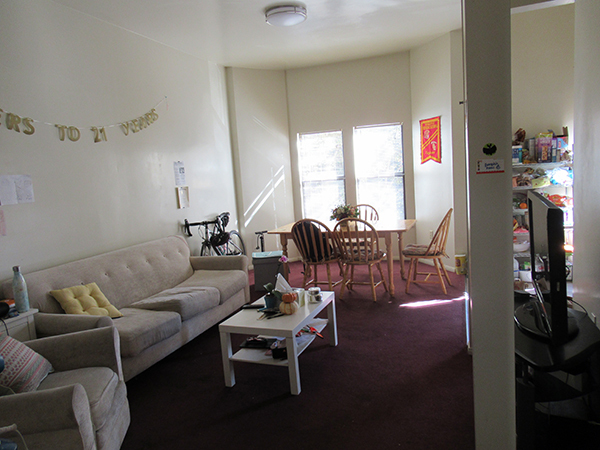 This 1 bed/1 bath unit is located 10 minutes from the USC campus. The kitchen is fully equipped with a refrigerator and stove. There is laundry on site and parking is available. 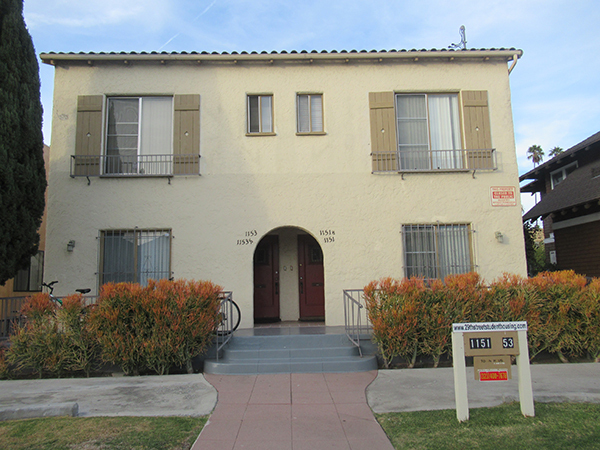 This 3 bed/2 bath unit is located 10 minutes from the USC campus. The kitchen is fully equipped with a refrigerator, a dishwasher, and stove. There are hardwood floors, laundry on site, a living room, and entryway. There is central heat/cool, and tenants pay for electricity, gas, and water. Parking is available in the driveway and garage. This historical and spacious house, with 8 bedrooms and 6 bathrooms, has been entirely restored and expanded. It has a large living room, a formal dining room, beautiful hardwood floors, period light fixtures and lots of basement space. It is outfitted with two refrigerators, a stove, a dishwasher, a washer and a dryer. There is plenty of parking in the area behind the house. Tenants pay for gas, electricity, and water.